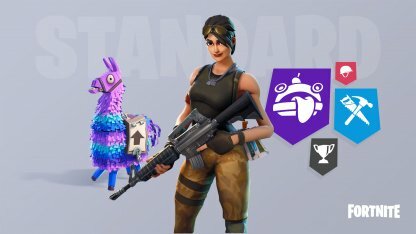 Fortnite | When Does Save The World Become Free? Check out when Fortnite Save The World will be free! We list the information about Release Date, Price, Referral Code, and if they are playable on platforms such as PC, PS4, XBOX, Android, iOS! What Kind Of Game Is Fortnite Save The World, & When Was It Released? 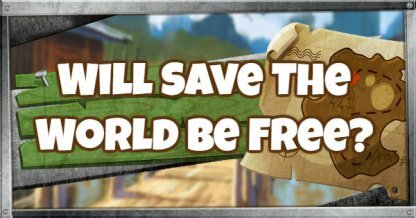 Save The World was released as a paid early access title for PC, PS4, XBOX on July 25, 2017. Fight Against Zombies With Your Friends! 98% of the population has disappeared due to a sudden storm. Various monsters have suddenly appeared and it's up to you and your friends to fight them and save the world! This game makes you work together with friends to defeat computer controlled enemies. Battle Royale is another game mode where you fight against other players for the top spot in a match. 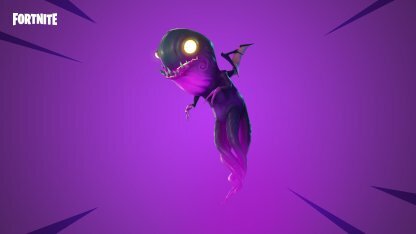 Check Out Fortnite Battle Royale Here! 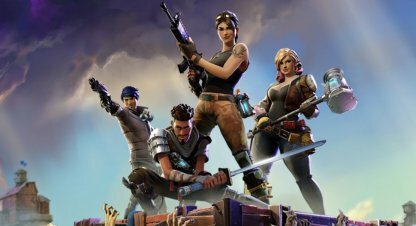 Epic Games's official FAQ page states that "Save The World will be free-to-play at some point in 2018". Check back regularly for future updates as this page will be updated as soon as new information is confirmed. What Is A Friend Code? A friend code lets you download the game by using the code. This lets you acquire the game without needing to purchase it. 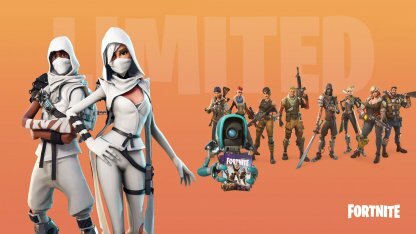 You were able to play Save The World if you were given a code by a player who has bought a Super Deluxe Founder's Pack Edition or higher. However the Founder's Pack that lets you send out invitation codes is not available anymore. Unfortunately there is no way to get the invitation code now, but you can play it if you purchase the Founders' pack. Can I Play Save The World on PC, PS4, Xbox, Switch, iOS, Or Android? Check Out How To Crossplay Here!